Hello! 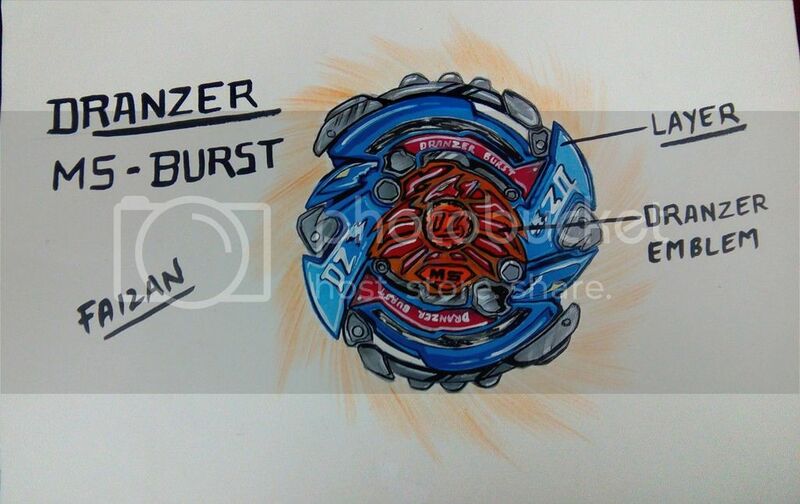 i have re-designed one of the most beautiful bey in beyblade history ... DRANZER-MS !! 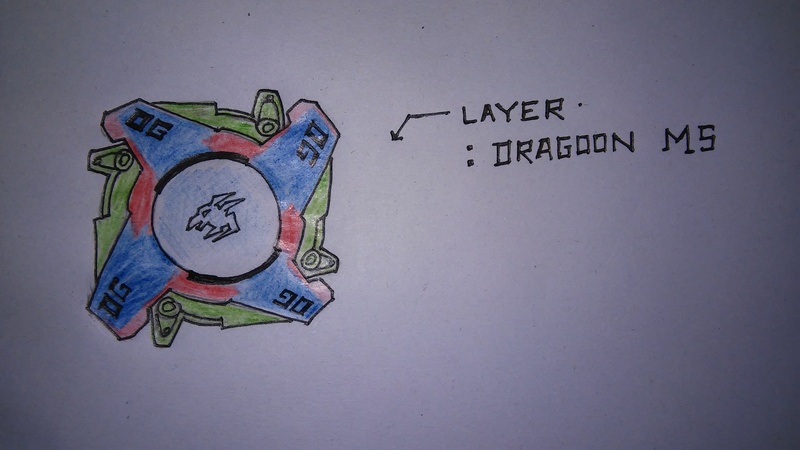 but with mechanism which is compitable with burst format... it has almost same attack ring (layer) as original dranzer ms but with few changes like burst series grooves to fit in burst launchers and in front is the emblem of legendary DRANZER opening its wings and at the very center is tag written as DZ (DRANZER)!! 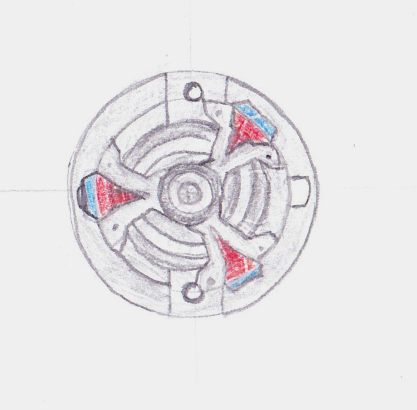 In hms series bey dranzer ms was having fully round heavy metal disc .. but i have re-designed it too .. so that it can give better performance by assaulting opponent!!! 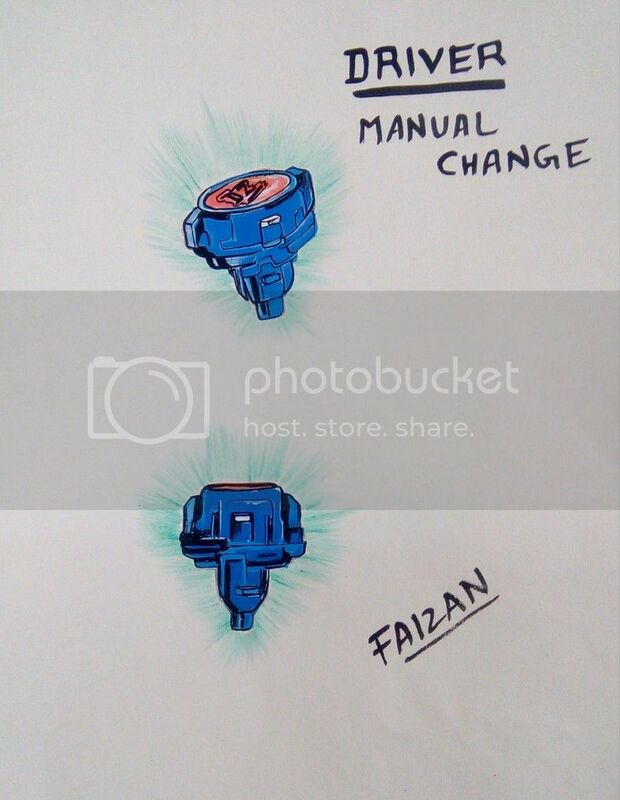 as with new burst series CORE (driver) is fully changed and doesnt resembles hms series bey at all ... so i designed a BURST mechanism driver but as u may remember that dranzer ms was having mannual change core...so keeping that in mind i put the same manual changing system in this BURST styled driver!! 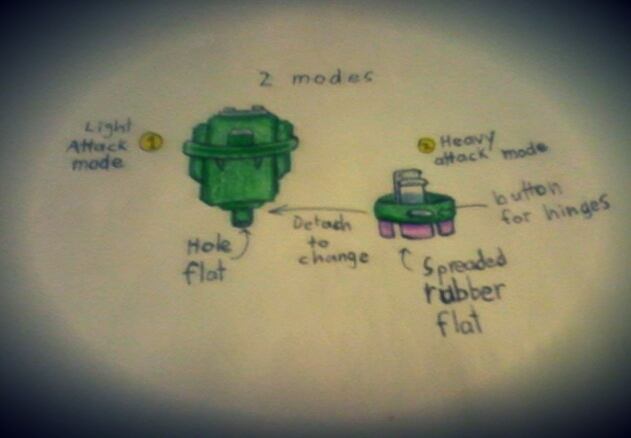 nd u know what we get if we combine the rigidity of HMS series and smoothness of burst mechanism? HERE IS THE FULL CHART!! (Jul. 30, 2016 3:13 PM)Faizan Wrote: Hello! 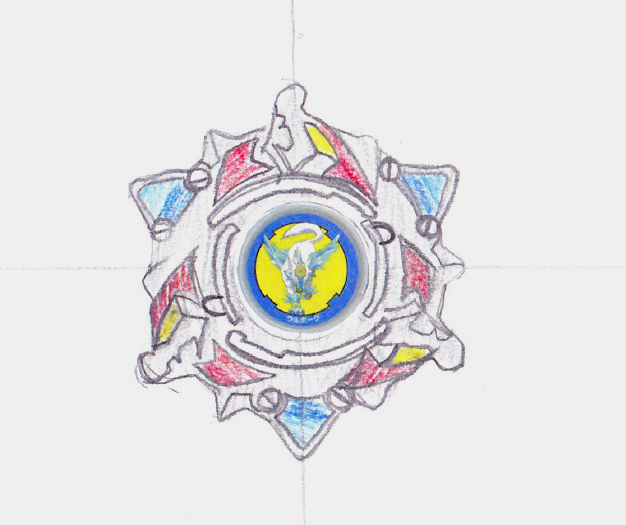 i have re-designed one of the most beautiful bey in beyblade history ... DRANZER-MS !! 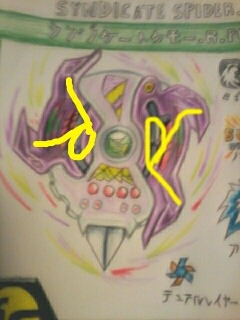 but with mechanism which is compitable with burst format... it has almost same attack ring (layer) as original dranzer ms but with few changes like burst series grooves to fit in burst launchers and in front is the emblem of legendary DRANZER opening its wings and at the very center is tag written as DZ (DRANZER)!! Amazing work! Great use of shading and highlights, it really pops out. Also very useful info. I'm impressed. Does this contest last until midnight today or tomorrow at midnight? I might not have much time to finish for today so I was just wondering. PM me for information and don't hestitate to contact me if you have any questions! (Jul. 30, 2016 3:34 PM)Brisk AquarioHD Wrote: Does this contest last until midnight today or tomorrow at midnight? I might not have much time to finish for today so I was just wondering. I think tomorrow midnight that's 11:59:59 PM EST Sunday, July 31st, 2016 that would be 10:59 Pm 31st July in your time zone I guess ! (EDT) Still there is a whole day. So Best of luck for the competition ! That's great to hear! Awesome. and thanks! what happens when i post same entry twice by mistake? whap happens if i posted same entry twice by mistake? (Jul. 30, 2016 4:05 PM)Faizan Wrote: what happens when i post same entry twice by mistake? Where have you posted it twice? Nothing! don't worry. Also, amazing design – really beautiful. Although from the base view, I'm struggling to see how the Driver would hold the Disc up? It looks a bit small. Excuse my not-so-artistic skills, but I decided to enter! Wolborg 4 Eternal? Glacier? (I am rubbish with names + pretend releases do not have the letter E or S yet for parts! XD). Wolborg IV AR (Star Wolf) in Burst form. Wow, just when I thought this contest was going nowhere and the winners would basically be declared by default. I am so glad to see all of these entries pouring in. 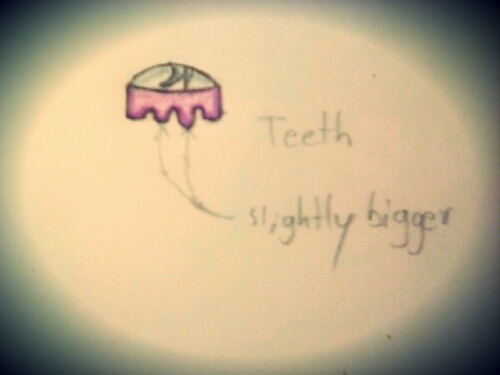 Wombat, I really like how you referenced my sketchy teeth drawings and my cursive handwriting hahah. 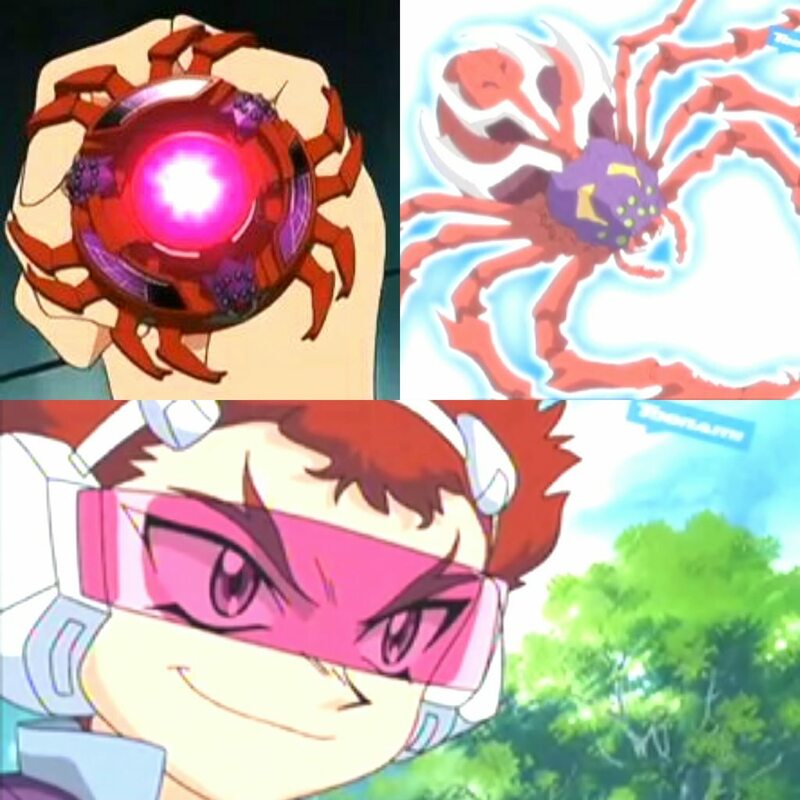 Can we design a Beyblade which was never released, like Pierce Hedgehog/Hopper? (Jul. 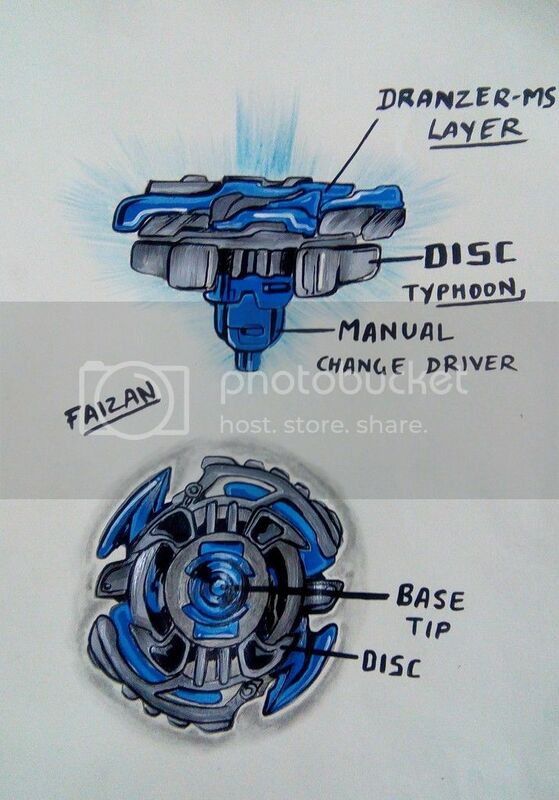 30, 2016 11:42 PM)Daman Wrote: Can we design a Beyblade which was never released, like Pierce Hedgehog/Hopper? 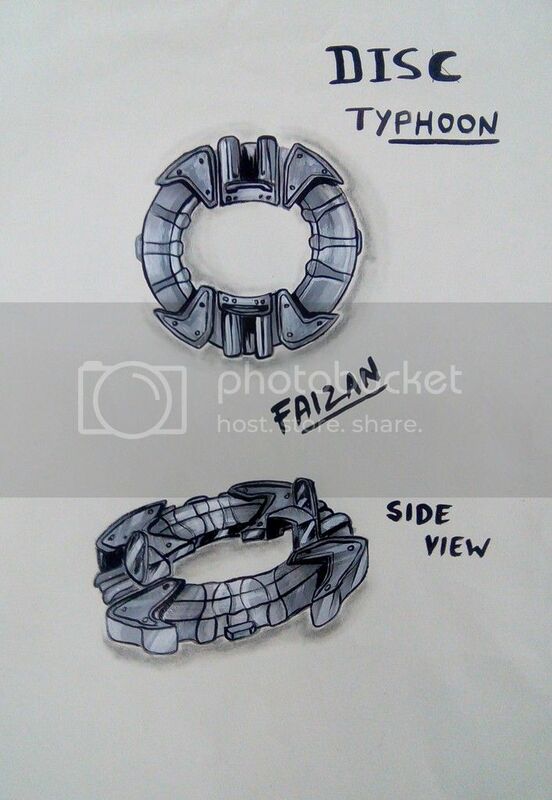 Here's Advance Striker for the contest. Unfortunately I don't know how to put photos on a post when using a phone. So I put it in this post I made! Hopefully it counts and happy Bladin' to all generations of bladers! LET IT RIP!! Hopper consists entirely of released parts. I don't recall which were in the original version but the ultimate version consisted of Star Shape (Death Driger's AR), 8 Wide and Jumping Base. 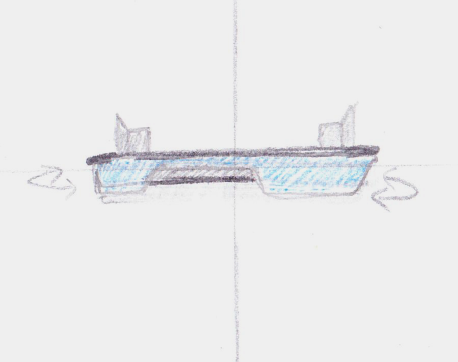 Specifically the sharp tipped Jumping Base, though I do remember the Round one was used on his first version. 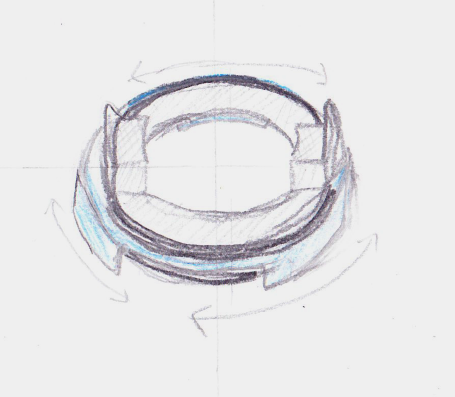 LAYER: "SPIRAL BURST" - designed in such way that it resembles DRANZER MS attack ring but it could be retrofitted to the old HMS launcher. Bit chip now serves as a lock for the two parts of the attack ring that could (theoretically) be interchanged with other (sub)layers. DISK: "TRIPLE ANGLE" - it an omage to the DRANZER GT. It features three spikes that are angled at different angles. 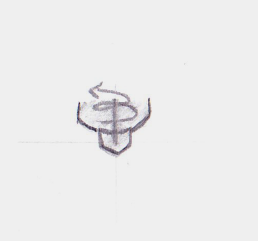 Depending on the angle it provides different ratios of deflection/attack. DRIVER: "EDGE" - utlimate stamina or ultimate attack. Depending on the prefference you can choose between two different tips. Just clip off the tip, flip it and atach it back. It's omage to the DRANZER V's Volcano Change Base but with no magnets. Wow, some really impressive entries. Thanks everyone for submitting such cool ideas. For this contest I really wanted to challenge myself, so I wanted to choose a Beyblade that wasn't that well known or even thought out so through searching I came across Phantom Spider owned by NET(bey & bit beast,no bit chip sticker, in image) and thought it was a perfect choice, because I've always been a fan of certain spiders & as a bonus I definitely forgot about this bey, plus I don't think it was even ever manufactured and didn't really have any gimmicks to go off of(not even a bit beast sticker) So I basically had a lot of freedom when it came to redesigning it from scratch. 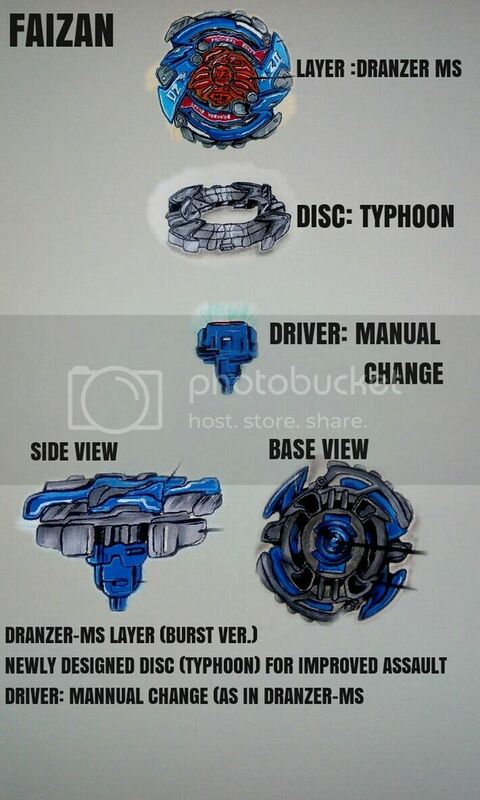 This is the Bey incorporated on what I envisioned the front of the package would look like if it were a real product Showing that it's an attack Type, Double Layer, Burst System Beyblade with all The Japanese Translations, also at the Top it has the English & Japanese Translations of its Name from top row to bottom(tryed my best) and in the top Left corner in the Hexagon it states That its a Booster B-00 in English & Japanese(really hard to see though, unfortunately I don't have the best camera sorry) plus The Symbol for the Bey/layer in the middle is 2 Capital S's Crossed over eachother In a Cross Shape manner to Stand for Syndicate Spider. Since the original design was quite simple, pretty proto and didn't have a bit chip sticker I thought the best way to redesign it would be to make it a Double Layer and switch the color scheme from the general color being Red and stickers being Purple from the original, to switch places So that the stickers are red and the general is purple. Also The Spike in the middle of the spiders Fangs is actually the Spike from the Disk being exposed from underneath(hence why it's unhinged by 2 "clicks") That will be explained further in the next paragraphs. This is just The same image of the layer but with Capital "R" outlines On the 2nd Layer to show that I designed it's shape Based off of the Letter "R" to match the Letter of the Disk in order for them to correspond with eachother more closely, not only that but The legs of The "R's" are also the legs of The Spider with each Leg split in Two(by the slope, but still connected to reduce breakage issues) with The outer Leg on each one being lower then the inner Leg to give it a slope for upper attack, and each leg is to be fairly thick and close to the rest of the Bey & radius of each Legs contact Points to Reduce Breakage, plus you can Count that there is 8 Legs like a real spider, The Head of the spider is incorporated in the 1st Transparent layer with 8 eyes with the top Row being bigger then the second to add depth, and it has fangs That line up with the Disk on the 2-3 "click" during battle To expose contact with The spike on The Disk like a poisonous BITE!!!! 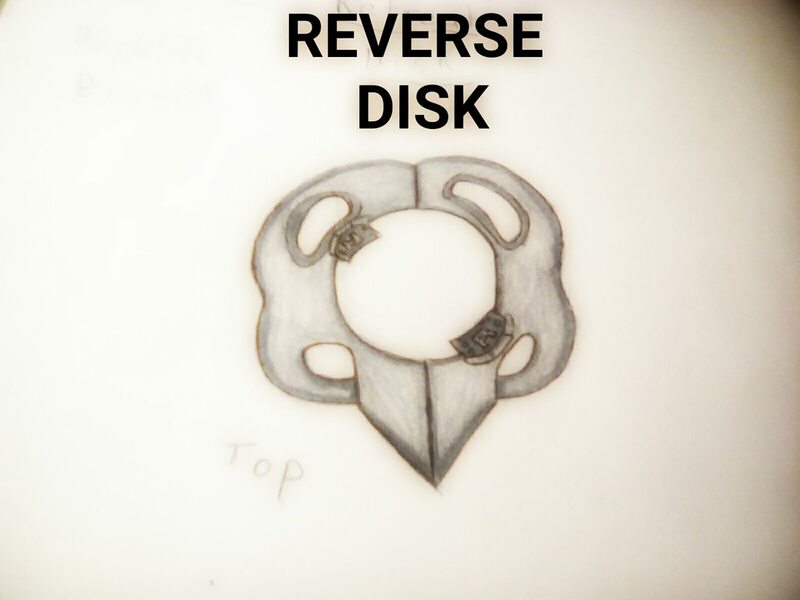 The Middle 2 teeth are to be just a tad longer then the rest to slightly increase The chances/time for the Spike to make contact with the opposing bey, when exposed through being unhinged on its 2nd to 3rd "Click"
As you can or can't see the Disks shape is Made up of 2 Capital "R's" (to match the 1st letter in the name) connected Parallel to eachother with the two inner legs forming a Spike protruding further then the rest of the Disk(a bit more than shown) for enough exposure for contact when lined up with The "fangs" on The Layer, since it would be covered By the 2nd Leg on The right side of the Layer at first before the 1st 2 "clicks" I also purposely Shaped The R on each side of the Disk with Holes so each R slightly resembles the number 8(# of Spiders Legs) with its Curves. 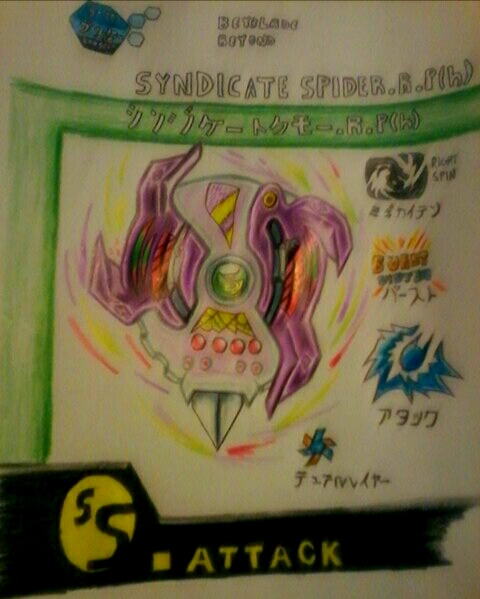 Its also named Reverse to simply state that it becomes more effective when unhinged in "Reverse" during battle when the Spike is exposed in combination with the Syndicate Spider Layer. 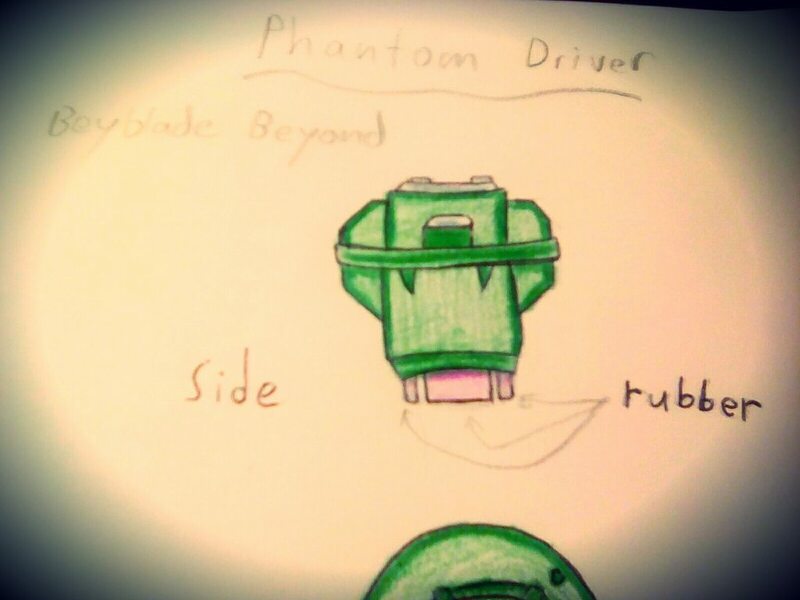 I purposely named it Phantom to pay credit to The Beyblades original name & describe it's movements in a mysterious manner due to its 2 manual change modes, and the logo carved in the middle is a P diving into an H to stand for Phantom as well as represent its 2 modes. 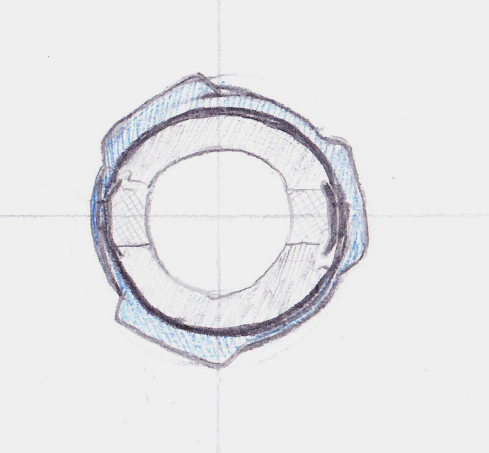 Light Attack Mode - when the additional "Spreaded Rubber Flat" tip isn't attached, the driver tip exposed is a hole flat for less aggressive attack movements but more stamina making the Beyblade more balanced then broken and overpowered. Heavy Attack Mode - When the additional "Spreaded Rubber Flat" tip is plugged in, the driver is slightly taller giving it some smash attack potential and the Rubber is spread out in 4 segments (# of spider legs divided by 2) in a circle with a radius equal to a giga flat to yet again Balance it out so That despite The Speed you can't flower pattern with it and it's Stamina is equal if not lower than an r2f meaning that this mode would really only be useful for 1 hit K.Os against other attack types yet again allowing the Bey not to be unbeatable, plus the Rubber segments are slightly thicker than shown to reduce breakage & wearing. 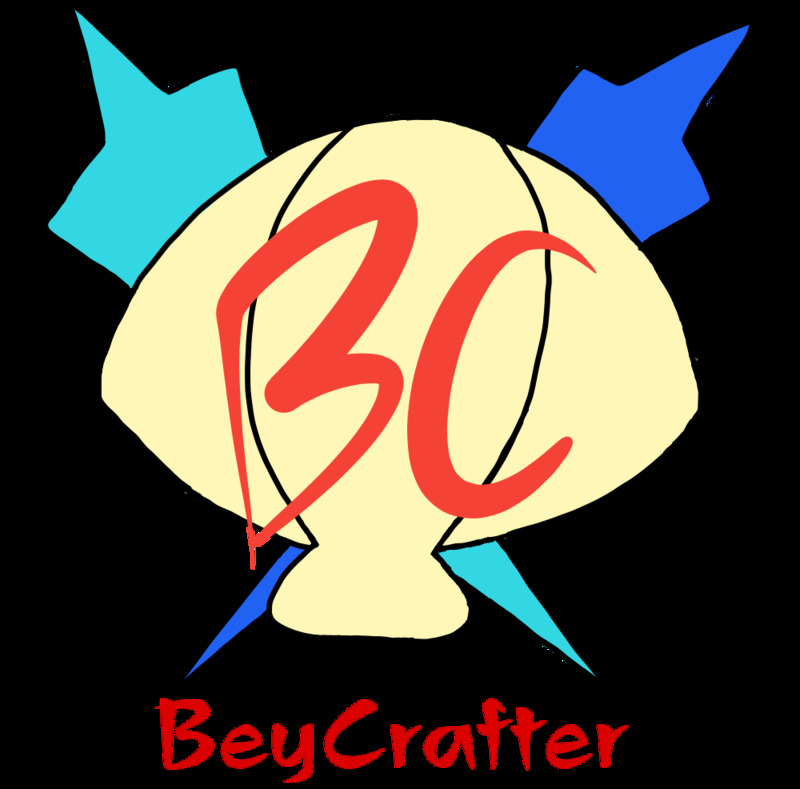 Anyhow if you got threw all of my images & info about the Bey "Congrats" and I really tried to put a lot of thought into this Redesign, So feel free to share your opinion on it and Good Luck to everyone in this contest! Yeah, the competition has really heated up in the last few days. 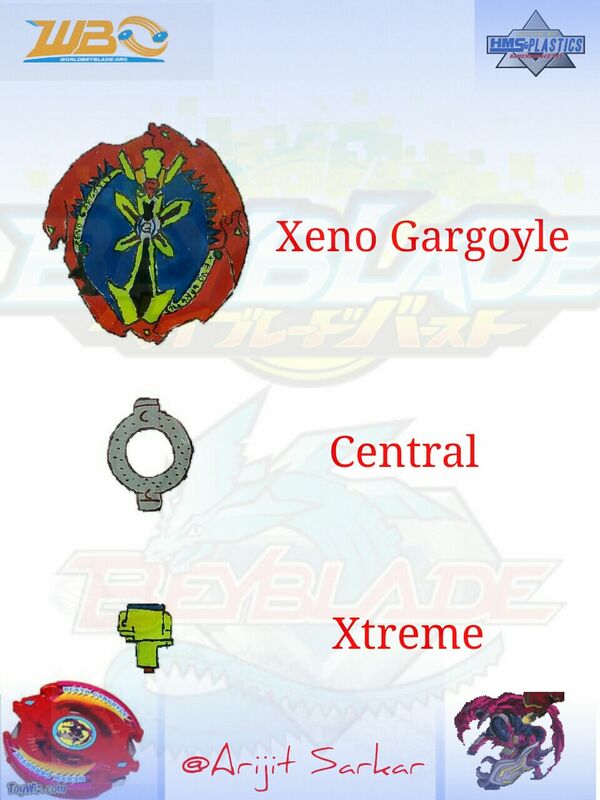 Your images and links are not working for me, Beyblade Beyond. (Jul. 31, 2016 4:28 PM)Hato Wrote: Your images and links are not working for me, @[Beyblade Beyond]. 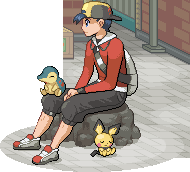 Well, I kinda rushed my entry lol, but here it is. Layer: http://imgur.com/a/wYQdI Forgot how to embed, so you can click the link. This bey pays 100% originality to the original wolborg. In fact, all i did to make it was 2 minutes on MP. Driver: Gyro. 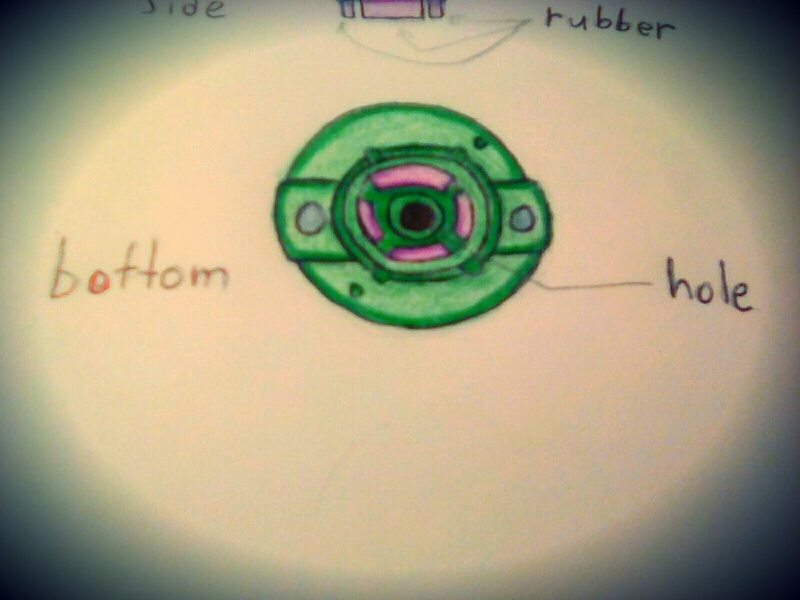 I wanted to make a fully functioning bearing driver, but I also wanted to keep with the naming theme, and since only 4 drivers are left (one being a metal tip for Z2, I decided to use the free-spinning Gyro. In this version, Gyro would be gray, just like Wolborg from Bakuten Shoot. If I didn't procrastinate this, I would have made a boxart with MP as well, or gone with my original idea of an Aero Knight Burst ver. My YT Channel I don't upload regularly. Finally done! Sorry for the carp quality, but I have a limited pallet. Anyway, Here's Galzzly(war bear) Central Accel. The only thing not explained in the description is that I angled out the blades so that they can be used more for attack I'm suprised to see so few uses of Gravity. I might be the last one posting. 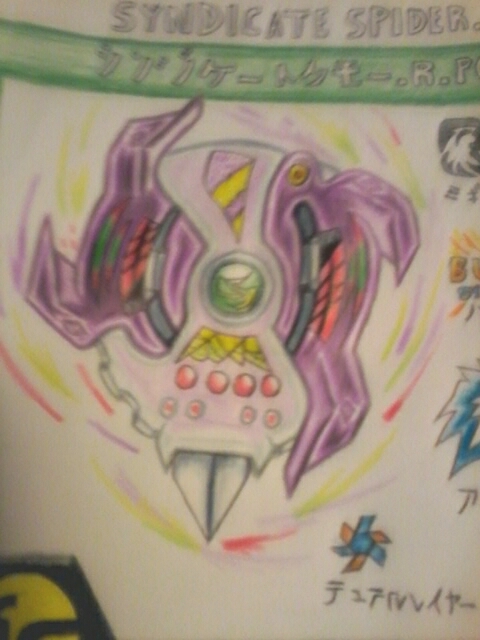 Well I am pretty much nostalgic about this HMS, and hence I added some colors to it in the form of Burst. The Layer: Dragoon ms is really one if my favourite hms. No doubt why I chose it, I simply love its barrage attacks. The Disk: Inspired from Fang Leone, the Disk Fang should cause enough attack power and balance. The Driver: I have always been a huge fan of r2f from metal saga. 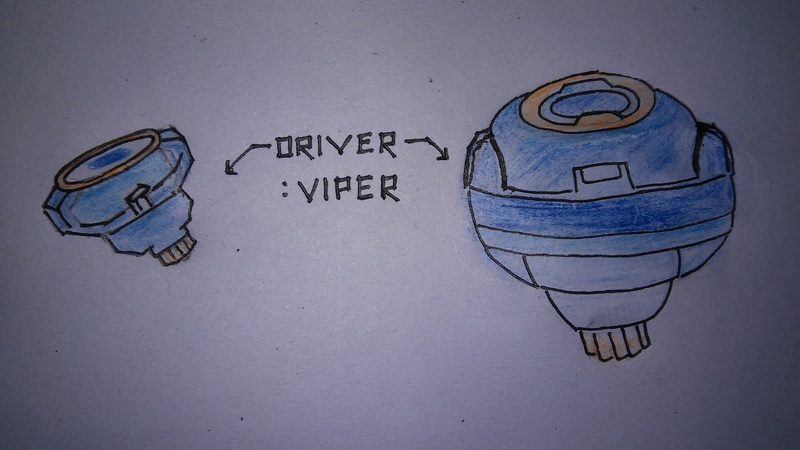 Here is a half-hearted approach of drawing the driver Viper. Thanks the committee for this awesome contest. Such beautiful drawings. It was fun. Didn't actually have a chance to finish designing the Bey I'd hoped to submit, but thought it was still worth mentioning because it was really cool in concept. 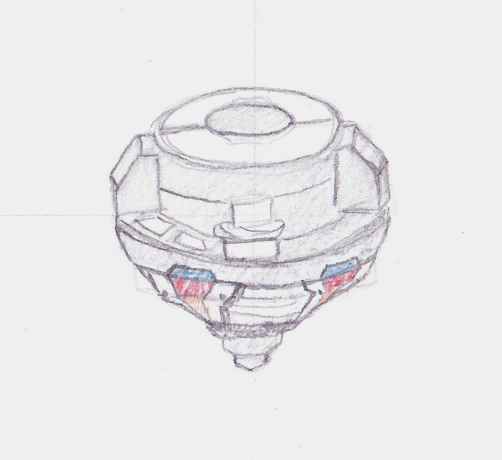 I started out working on another Burst interpretation of Bump King, but the really cool part of it is something I've been hoping to see Takara come out with for a while now, "Bump Disks." These disks would be similar to the XTS battlers produced by Hasbro in that when they'r hit just right, they flare something out. I.e. the disks have teeth of their own or after one/two clicks were lost on the layer the effect triggers. 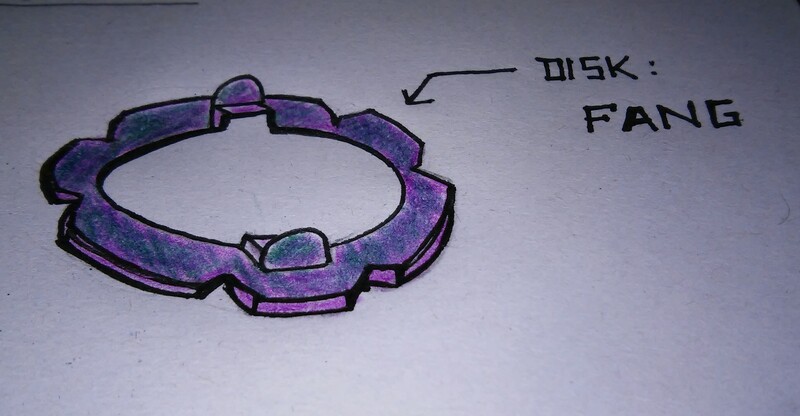 This could be implemented with things ranging from push attack to knock an opponent out of the stadium to a more balanced stamina release to a more polished defense ring.